Product Diameter : ½ "
Bush 1 x ½" is rated 4.5 out of 5 by 2. Rated 5 out of 5 by SteveSJA from very useful for capping boiler Boiler stove, this reducer and a rad valve allows for air bleed to stove to make sure it is full of water - stops nasty knocking / boiling of water !! Good quality, next day delivery, SORTED!Good quality, next day delivery, SORTED!  Rated 4 out of 5 by fixedfast from Nice cheap brass fittings Can't fault Screwfix on their range of brass fittings, Half the price of plumbers merchants and good quality and reliability.